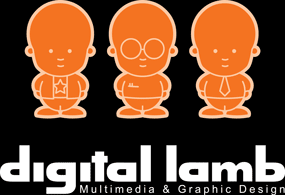 Digital Lamb is an Adelaide-based website design company. We offer a unique range of multimedia and graphic design services to deliver outstanding, responsive and innovative websites to our clients. Director and ‘serial entrepreneur’ Steve Ready started Digital Lamb in 2001, and has worked hard to build our company slowly and sustainably. Over the years he’s hand-picked a team of experts in website design and development. With over 15 years of experience, Digital Lamb can deliver the best possible outcomes for our clients. If you want to read more of our story, head down to the About Digital Lamb page to find out the “skinny of starting and sustaining a small business”. We’d love to hear about your ideas for your next project. We are here to help you take it from an idea forward into an actual enterprise. Call 08 8232 1400 for a chat or get in contact via the form on the Contact Us page.